The 2019 Honda Civic will launch in India in April next year and has been finally spied testing in the country. A heavily camouflaged test unit of the 10th generation Civic was caught on tape near Noida recently. The latest version of the iconic D1-segment sedan made its India debut at the Auto Expo 2018, but the version that we’re getting is the facelift that was unveiled recently. 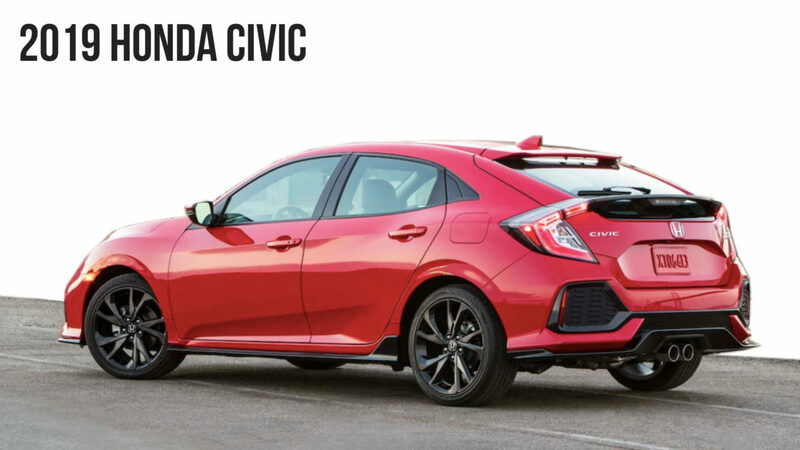 The 2018 Honda Civic looks much like the car that was seen at the Auto Expo 2018. The only difference is there because of some of the minor changes it carries. For instance, at the front, you get a pair of new smoked headlamps. The chrome element of the grille has been replaced with a gloss black finish while the new bumper has chrome highlights near the fog lamps. The side profile gets a new set of alloy wheels, and the rear gets some chrome as well. The refreshed car also gets two additional paint options – Platinum White Pearl and Molten Lava Pearl. The interior also remains mostly the same. The only new thing here is the refreshed 7-inch touchscreen infotainment unit that is compatible with Apple CarPlay and Android Auto. 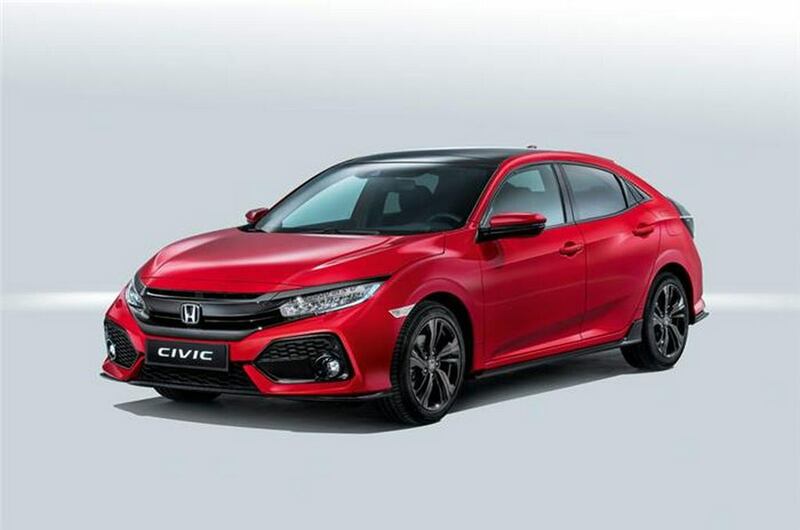 In India, the 2019 Honda Civic will launch with two engine choices – 1.8-litre iVTEC petrol and 1.6-litre iDTEC diesel. The former is an updated version of the motor that powered the earlier Civic. It offers 141 PS and 174 Nm. The latter is the same engine that powers the latest Honda CR-V. It offers 120 PS and 300 Nm. The twin-turbo version of this engine, which is available in European 2019 Honda Civic, produces 160 PS and 350 Nm. But the more powerful version won’t be brought to India to keep the prices under control. The petrol engine will be only available with a CVT. The diesel motor will come mated to a six-speed manual transmission as standard and a nine-speed automatic transmission as optional. This will make the 2019 Honda Civic the only car in its segment to have this advanced gearbox. The 2019 Honda Civic will come to India through the CKD route. Its completely knocked down kits will be imported to our soil from company’s Ayutthaya plant in Thailand.